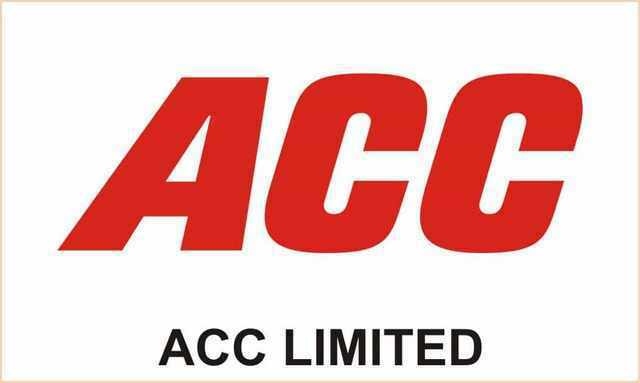 ACC Limited was earlier known with the name of The Associated Cement Companies Limited. ACC Cement is the largest manufacturer of cement in India and its subcontinent. The brand empowers the most ambitious civil projects in India, Bangladesh and other southern countries of Asia. 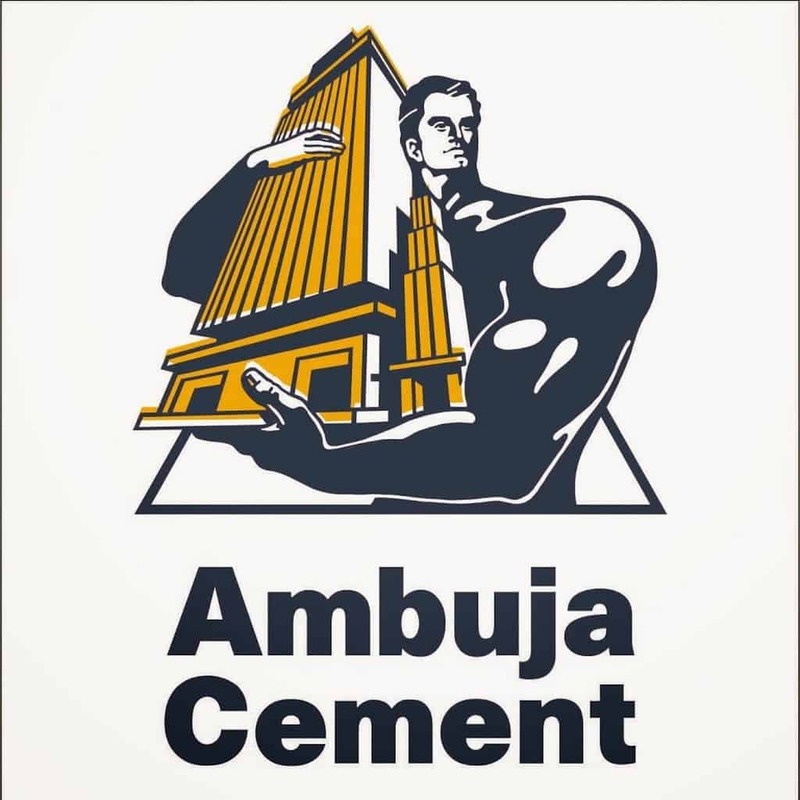 The registered office of ACC Cement is located in Mumbai and is popular with the name of Cement House. Around ten cement companies came together in 1936 to form the Association of Cement Companies but over the time things changed, businesses expanded and ACC became an independent enterprise. ACC Cement is listed on Indian Share Market and has a prominent role in driving it. Cement makes up the most work done by ACC Cement; they started as a unit of cement makers but for some time now, they are doing it on their own. ACC Cement is playing a vital role in India’s Infrastructure development. In regular collaboration with Government and other Private parties, it has contributed a lot to enormous and important projects in past decades. The enterprise mainly provides the world with quality cement. They have recently introduced a few varieties in cements and all of them have been doing well in the market. ACC Cement is one of those enterprises with impressive share market holdings. They have aced the art of impressing investors by leveraging the world with the quality cement. 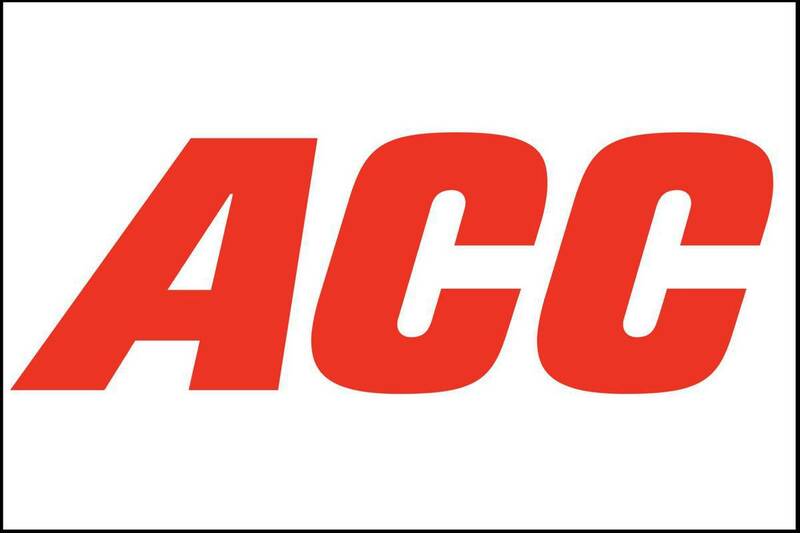 Since the time ACC was an association, they have established bases in almost every corner of the country today when it functions individually; it still tries to distribute the world load equally among states and manufacturing units. The impressive establishment and the quality production have helped ACC Cement be an incredible part of ambitious projects in the country. Jamul, Kymore, Sindri, Vizag, Wadi, New Wadi Plants are some of the most popular production units of ACC Cement in India. A huge chunk of Cement ACC supplies comes from these establishments. ACC reaches out to customers directly through outlets and by franchisee methods. The online presence of the enterprise has increased in recent past and now people can order cements online as well. The enterprise aims to be easily accessible by one and all hence they are making themselves available on almost every front. The major sale of ACC happens directly to builders and real estate companies. Here they face stiff competition from Ambuja and Ultratech cement. However, ACC as a brand is also very strong, and hence there is a huge pull for the brand in the market. The company also works through the traditional distribution channel which has distributors, dealers and retailers. Pricing and packaging are two integral part of ACC’s huge success. The enterprise always had proper understanding of the Indian market hence they were able to decide better. The enterprise supplies products to all small-scale as well as large-scale projects hence they have quite a competitive price along with flexible packaging options. Because of the packed cement sector, and the upcoming new cement brands in the market, ACC cannot afford any pricing methodology other then competitive pricing. None of the cement brands can afford any other pricing type. A pack of cement varies somewhere between 280 INR to 350 INR. There are varied packaging sizes, which are designed to fit everyone’s need, especially the large cement bags which are most sold to dealers and distributors. The enterprise has been quite attentive towards customer feedback, which is very much conspicuous in form of improvements. ACC was once a unit of multiple cement companies hence required no advertisement. People trusted ACC in the start because it had partners like Tata; over the time, even though it is not a combination of companies, people have continued to trust the enterprise because of the promise that the brand has maintained. Word of Mouth has been an important promotional factor for ACC in recent past but the TV campaign and Radio ads are indispensable. ACC has that very powerful TV Ad, where the slogans CEMENTING RELATIONSHIPS attracts eyes and makes people trust the brand. The impressive display of creativity and the qualitative approach of serving customers have helped this enterprise keep it floating. Another TV Campaign where slogan ‘Cement Se Badhkar’ is used has helped people trust the brand more than ever. However, on the promotions front, the two brands which are overshadowing ACC currently are Ambuja and Ultratech. And ACC is yet to show case its brand power via ATL media or even via BTL. In fact, the product quality of ACC overshadows all other factors. Yet if it wants to move forward, the company needs to invest in promotions also.